Bobbi Kristina Brown dies at 22, as the tragic news of her death spread across social media, fans and celebrities tweeted their condolences. Oprah Winfrey tweeted, “Peace at Last!”, Grammy-winning Missy Elliot tweeted, “My heart is truly heavy. May u rest in peace with your mommy” and Neyo tweeted Rest in peace #BobbiKristina….. Bobbi Kristina Brown, the daughter of the late singer Whitney Houston, passed away at Peachtree Christian Hospice. 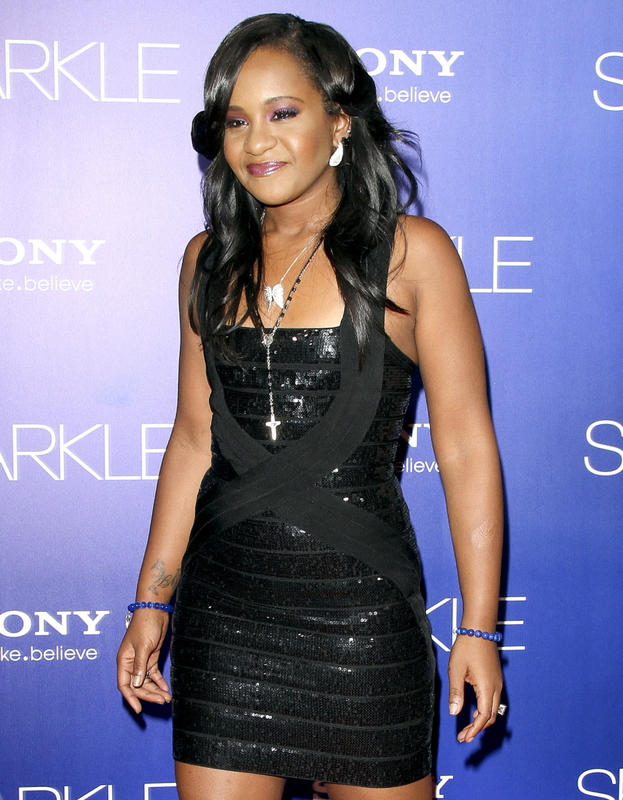 A family representative, said: “Bobbi Kristina Brown passed away surrounded by her family. She is finally at peace in the arms of God. We want to again thank everyone for their tremendous amount of love and support during these last few months.” Bobbi Kristina was the only child of Whitney Houston and Bobby Brown and she was brought up in an explosive marriage growing up. “The police report into the discovery of Bobbi Kristina called it a “drowning”. Nick Gordon, her foster brother and the man she called her husband, found her in the bath. He said at the time that it seemed she wasn’t breathing and lacked a pulse before help arrived. Bobbi Kristina Brown identified herself on Twitter as “Daughter of Queen WH”, “Entertainer/Actress” and “LAST of a dying breed”. She told Oprah Winfrey shortly after her mother’s death in 2012 that she wanted to carry on her mother’s legacy by singing, acting and dancing. But her career never took off. Producer and actor Tyler Perry said she had a future as an actress after her debut on his TV show For Better or Worse in 2012, but she only appeared in one episode. Aside from two ill-fated reality TV shows and the occasional paparazzi video, her image mostly showed up in the selfies she posted online. She did also attend award shows and appeared on red carpets with her mother and father. She performed a duet on TV with her mother in 2009, singing My Love Is Your Love in New York’s Central Park. Gordon is accused of assault, battery, intentional infliction of emotional distress, unjust enrichment and conversion. The suit seeks at least $10 million in damages, it is reported. The news of Bobbi Kristina’s passing on Sunday came just weeks after it was revealed that someone was reportedly shopping around deathbed photos of the aspiring singer for a high price. The alleged existence of the photo – potentially offered to media outlets by a relative – was first revealed by Bobbi Kristina’s paternal aunt Leola Brown, who expressed her disgust on Facebook. ‘I’ll tell you what! You took that picture thinking you gon get some money for it…and thats gon be it!’ she wrote. ‘Guess what!????!!!! I will myself if no one else does-see to it that -YOU be revealed!!! !’ She added that she is going to make anyone who has visited Bobbi Kristina – including relatives on both sides of her family and other loved ones – take a lie detector test to track down the culprit. 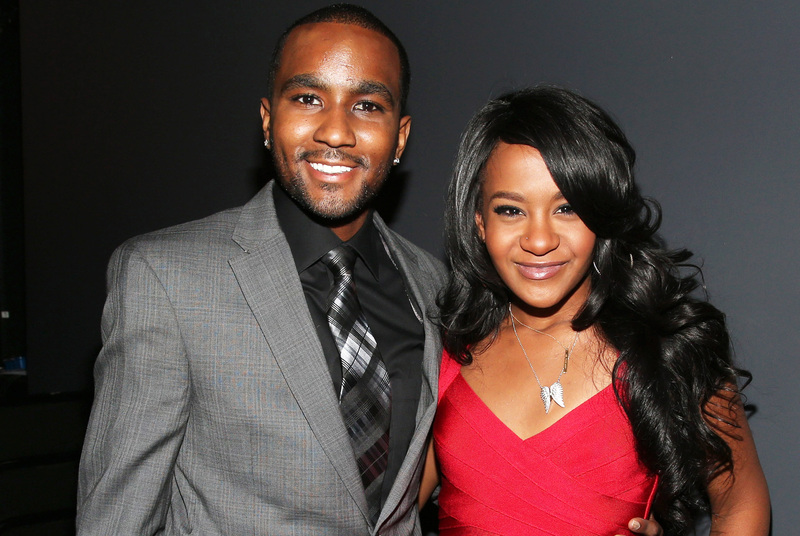 Bobbi Kristina was hospitalized twice with anxiety just after her mother’s death. It sadden our hearts to hear she’s gone now. RIP Bobbi Kristina Brown.